It looks like PC fans waiting for Batman: Arkham Knight to be functional will have to wait a few more months for the game to reach the quality of the console version. Kotaku Australia reports that EB Games staff are receiving an email stating that Warner Bros. has informed the retailer that updates for PC version of Arkham Knight won’t be available until the spring. However, it should be noted that this is referring to Australia’s spring, which is two months away. In the meantime, EB Games is recalling all its stock of Arkham Knight’s PC version back to until the game is deemed fixed. Arkham Knight’s PC problems came to light as soon as the game’s launch date, and have since resulted in Warner Bros. pulling the game from online retailers and delaying its DLC. 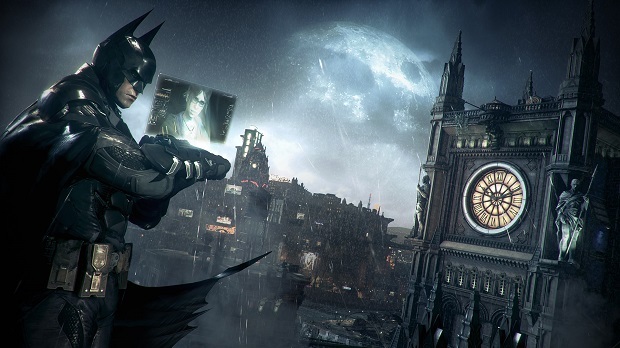 For more on Arkham Knight, check out Gaming Trend’s review of the PS4 version.